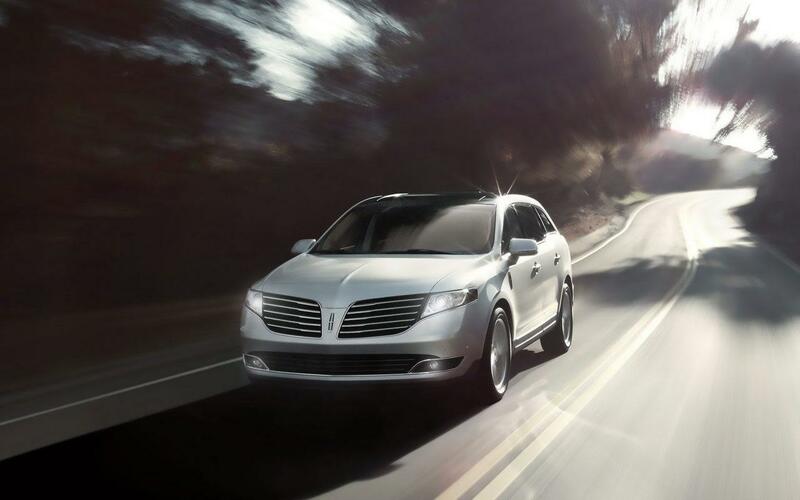 Trading in your current vehicle at Lincoln Heights Lincoln should be a serious consideration. At Lincoln Heights Lincoln we strive to offer a wide selection of makes, models and price ranges of used cars, used trucks and used SUVs on our used vehicle lot. To replenish our used vehicle inventory we either have to buy them from various live and on-line Auto Auctions or buy from you when you are looking for your next vehicle.